A lottery supporting Tunbridge Wells! TW Lotto is a weekly online lottery created to support local causes in Tunbridge Wells. Tickets are only £1 per week, with 60% going to local good causes and prizes up to £25,000! Give a gift from the heart. A gift voucher from TW Lotto gives your loved ones the chance to win a cash prize whilst also helping to raise money for Tunbridge Wells.  Our gift vouchers start from just £5 and include your choice of colour and a personal message. Watch: What is TW Lotto?